Over the last few weeks there has been a documentary series running on YouTube which is called "The Mind of Jake Paul", the series has been made and uploaded by YouTuber Shane Dawson who is known for doing documentaries on his channel and looking into conspiracy theories. The conspiracy theory he has with Jake Paul is that Jake Paul is a sociopath which has received mixed feedback from the YouTube community. 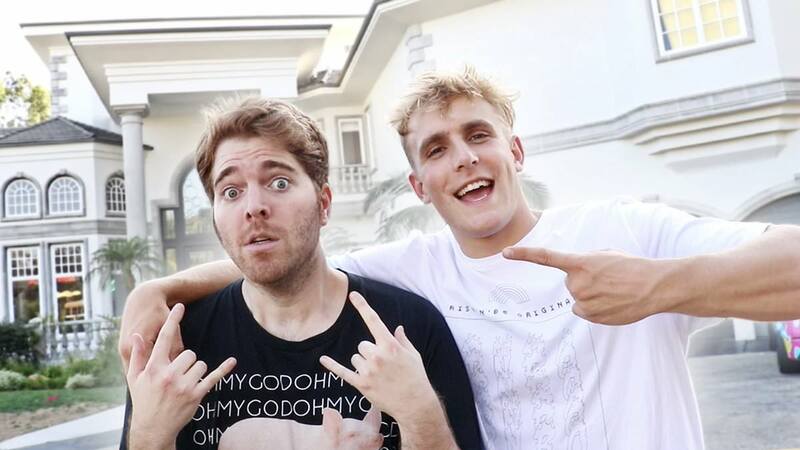 The series, which has many parts, is currently on Part 5 which was released today (08/10/18) where Shane Dawson goes to the Team 10 house for the first time in the series and for the first time meets Jake Paul himself. Part 1 was an introduction to the series, Part 2 was talking about how Jake Paul could be a sociopath and Shane spent most of this part with a therapist talking about this, Part 3 was spent talking about Jake Paul's family and Part 4 was talking drama and an interview with Nick Crompton (who recently left Team 10). At the end of Part 5 Shane Dawson shows sneak peeks to Part 6 & 7 which looks to show Greg Paul (Jake Paul's father) for the first time in the series, it also shows an interview with Erika Costell (Jake Paul's girlfriend). Jake seems to be going to talk about drama with certain Team 10 members such as Alissa Violet, as well as that, Shane Dawson actually sits down and interviews Alissa Violet herself who is an ex-Team 10 member and Jake Paul's ex-girlfriend. Alissa went on to date Jake Paul's brother (Logan Paul) which caused a big fall out between the 2 brothers. Shane Dawson's series, The Mind of Jake Paul, can be watched on his YouTube channel by clicking HERE. Have you watched "The Mind of Jake Paul" series so far? If so, what do you think? Let us know in the comments below! I am not a fan of jake paul or shane dawson so it's a waste of time me watching it.